I played the “what is your word for 2016” that was going around Facebook the other day. Future. That’s a good word. And it does save me the trouble of coming up with one on my own… Not sure if I’ll keep it as my word, but it’s not bad as far as words go! I am looking towards the future, though, Mr. T will be graduating high school and starting college. He has been accepted at all three of the universities he applied to, and one of the acceptance letters came with academic scholarship money! That was awesome! We still have paperwork to do, but Santa brought him a dorm room fridge. I’ve been working on my S.M.A.R.T. Goals for 2016. I like goals, and I like lists, but it takes some work to write a SMART goal, and decide what will be a priority for me this next year. I am trying to narrow it down, or break up the timelines some, as part of a SMART goal is that it has to be Attainable! There is no setting ourselves up for failure happening, only success! 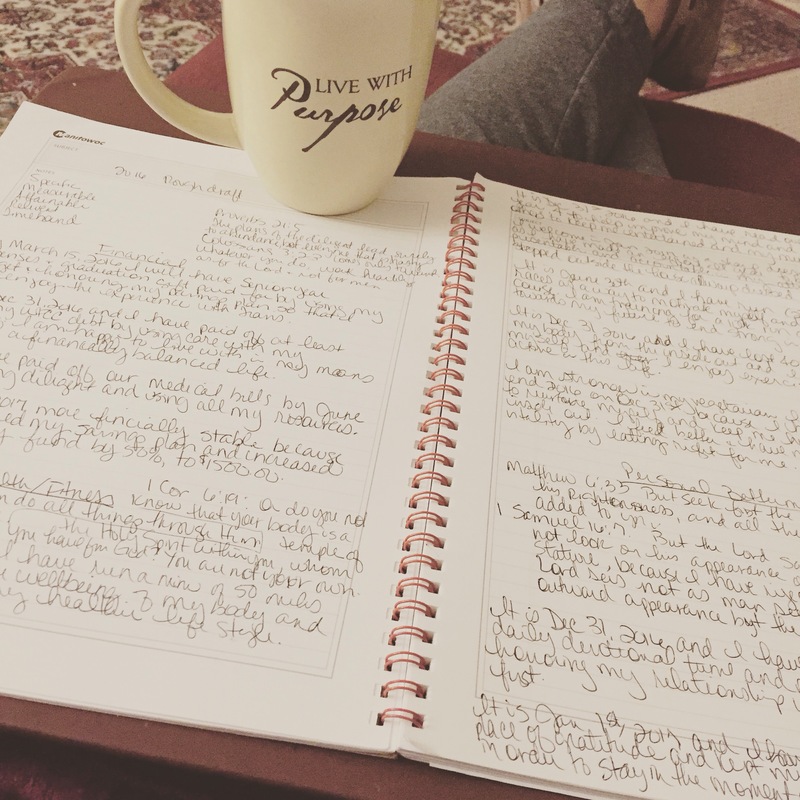 If you try and read any of my rough draft on the goals, you’ll see bible verses scattered about, as they help anchor me, they help me make sure I am focused on the right things. And look at the bracelet I got for Christmas from my parents! The big bohomeiam one referencing Isaiah 41:10 is awesome! 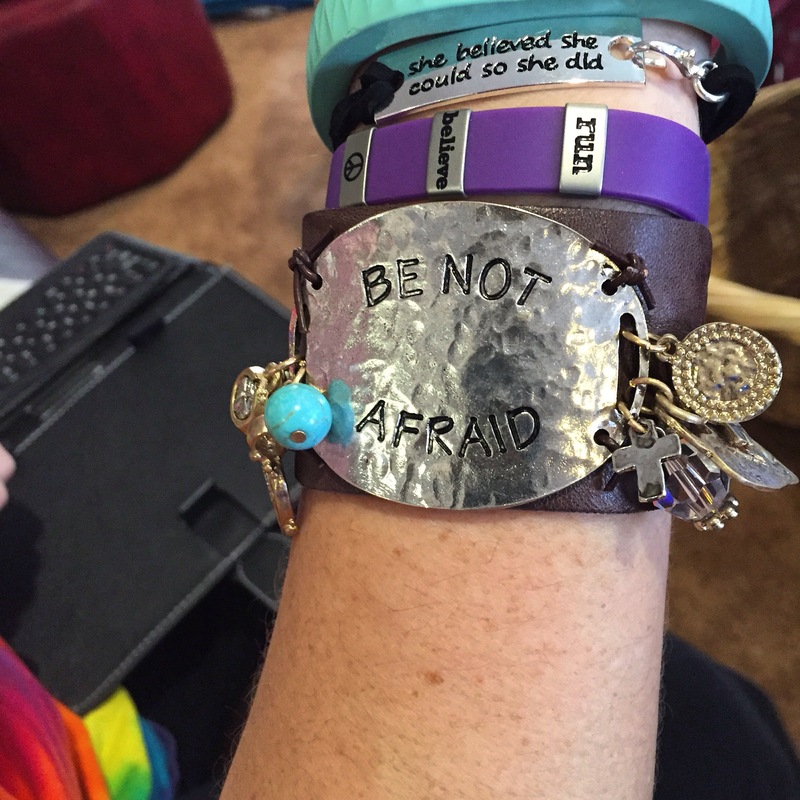 I like the boho look, and I think the verse is one that I really need to take to heart. 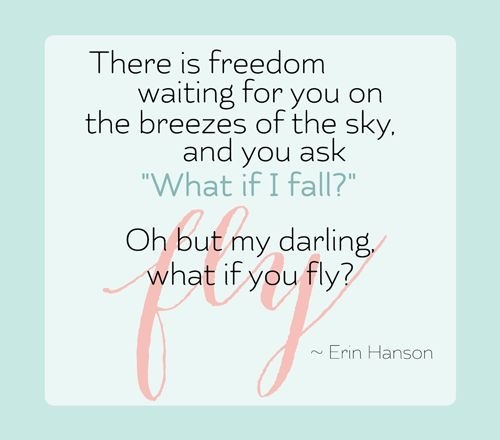 I was talking to someone the other day and mention how I think sometimes I forget all that I can do, that we all forget all we are capable of, and can operate from a place of fear and not freedom. The purple one I bought for myself, the other side has my name, emergency contact and allergy information – just in case something happens when I’m out running, first responders will know who I am! The other one, “she believed she could so she did” was also from my parents, and I’m just as in love with it because as y’all know, I’ve been working very hard on myself and that is a good reminder for me to keep it up! 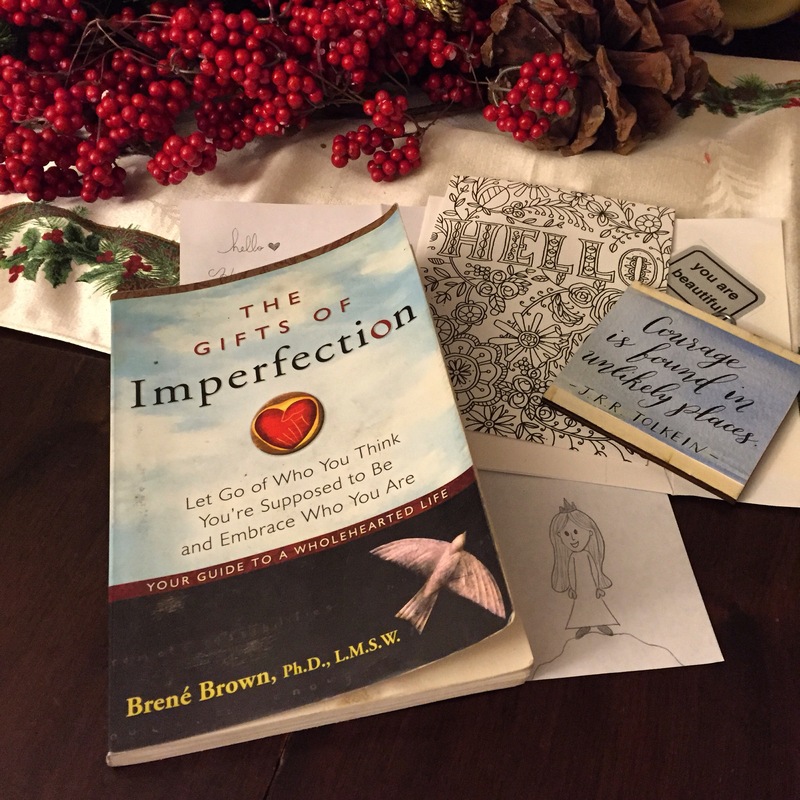 Part of bettering myself is improving my mind 🙂 I know that my goals will include several books, starting with the Brene’ Brown book so generously sent by fellow blogger Life in the Wylde West! Improving myself starts from the inside out. I want to read all the books, drink really good coffee, and a few crappy cups just to keep me appreciating life, and continuing on my journey to the Future. 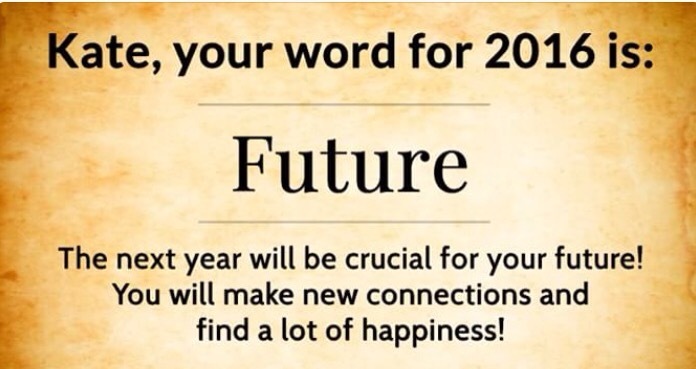 Maybe Future is a good word for my 2016 after all. What about y’all? How are the goals and resolutions comings? Are you setting any this year? I try and ride my stationary bike 5 days a week. I mix it up with intervals and steady work. It is great cross-training and keeps me from stiffening up on run days. It is also time I get to dedicate to social media! I don’t feel like I’m “wasting time on-line” when I am stuck on the bike for 30 minutes anyway! And my favorite social media is Pinterest – and as y’all know – it doesn’t go to waste, you see me trying things all the time! But, for every Pin I pin, and every Pin I try out, there are 1,000 more that I have nothing but a snarky comment for! That has actually made my Pinterest scrolling go by faster! Isn’t Biscuit considered “from scratch”? Apparently it is a thing to not wear pants with a sweater. I’m pretty sure I’d get arrested if I tried that. Seriously? Who is buying white leather furniture? That is not real sweat. Come on marketing team, you can do better than that to get my attention!! Free the chocolate! Free the chocolate!! “A dear friend introduced me to this lotion…” Really just natural skincare dot com… a dear friend introduced you to this lotion… that you pinned… from your website. Does anyone actually throw away old make up? Did your windows have a growth spurt? Pretty much put things on there. Got it. So, Pinterest helps me learn new skills, tips and tricks; it keeps me occupied when exercising and it also helps sharpen my snarkiness! Despite my snarky, I did link to each and every web site that I pulled that pin from, because just because I won’t click through doesn’t mean it’s not a tip you can use! I had fun and giggled over all of these as I was picking them out… I’ve actually been collecting them for months now, waiting until I had amassed a large enough collection of sass to share with y’all! Now it’s confession time… who else does this? 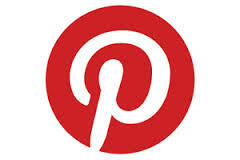 Let me know some of the thoughts you have when scrolling through Pinterest.